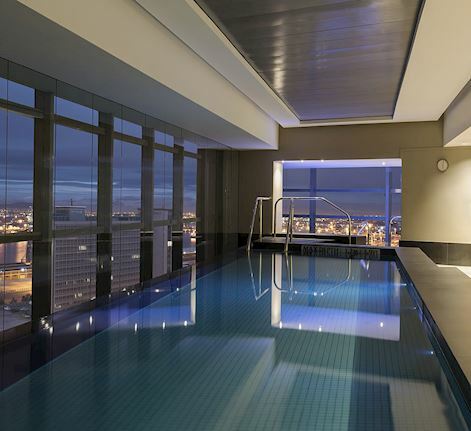 Our award-winning Spa on the 19th floor at The Westin Cape Town offers a balance between outer skin and inner being. Our signature spa experiences offer the promise of treatments that are both unique and luxurious creating the perfect symmetry of luxury and well-being. Balance is restored with a healing touch. From therapeutic massages to cleansing facials and invigorating body treatments, each element of your spa visit is designed to stimulate the senses and nourish both body and mind. Heavenly Spa Facilities Set in a tranquil, soothing space, our spa facilities include 15 deluxe treatment rooms. Choose from a massage tailored to your individual requests, a personalised facial that addresses your skin care concerns, or one of our calming body treatments. Finishing touches and fitness sessions complete the holistic offerings. At the Heavenly Spa by Westin we encourage you to live your best life, every day. 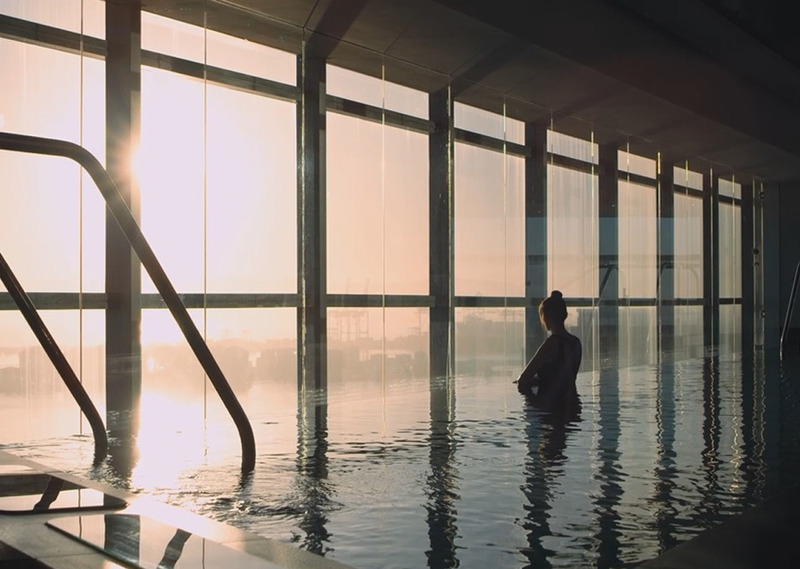 Access to the spa facilities such as our gym or pool is complimentary for hotel guests, outside guests with a booked treatment, and spa members. Spa memberships are available. A fee is applicable for other day visitors who are not receiving a spa treatment. Ladies Night! Start the night with a yoga session, where we will find your inner peace and calm, followed by a 45-minute treatment of your choice - massage, facial, manicure or pedicure. 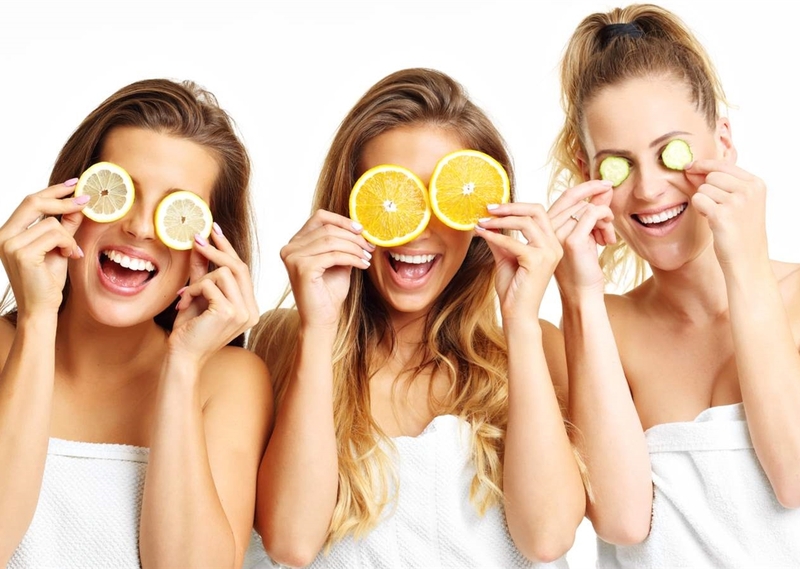 Then enjoy our heated pool, jacuzzi and sauna, relaxing with your girls while enjoying snacks and sips! Book NowBook Now Ladies Night!